Print orders totalling over £50 will receive free delivery. Order totals under the £50 threshold have a delivery charge of just £3.95 per order. 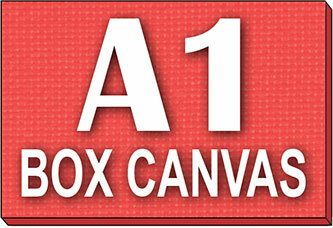 We can deliver your printing to any UK mainland address. 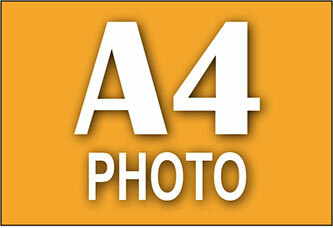 We are predominantly a mail order (online) printers and do not provide facilities for customers to collect in person. However in some cases we can offer a free of charge drop off service to local (Hastings & St Leonards) addresses. Please contact us if you would like more information on this. Photo prints (including laminated prints) are dispatched next working day and sent via Royal Mail First Class (signed for). Larger A2+ prints (and all sized canvases and vinyls) are dispatched within 3 working days of your order and sent by our carrier. For practicality reasons the packaging used will depend on the size and type of prints that you order. 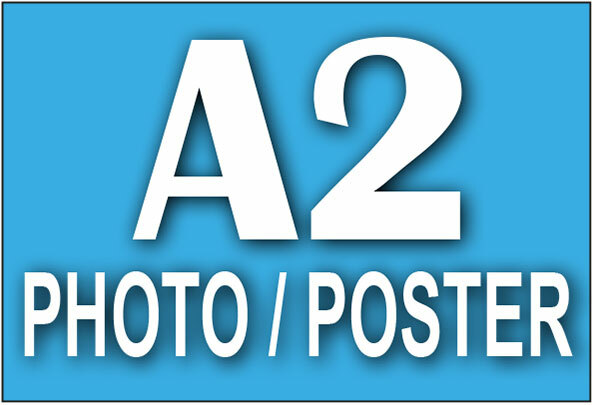 A3 & A4 Photo Prints (including laminated & stickers) – Flat packed using heavy duty cardboard mailers to protect them during transit. 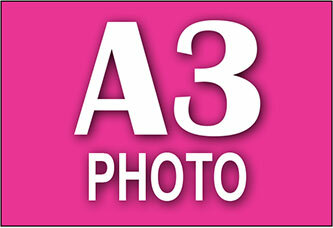 A0, A1, A2 Posters & Vinyls – Packaged in strong postal tubes to protect them during transit. The tubes have rigid end caps securely attached to each end. 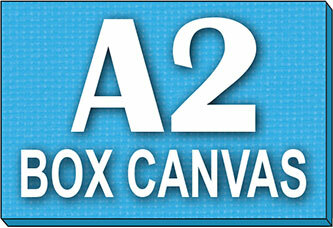 Canvas Prints – Flat packed in thick cardboard boxes with plenty of protective bubble wrap. Business Cards, Flyers & Stationery – Packed in heavy duty cardboard boxes. We are able to send using unbranded packaging for anyone that requests it, so if you need your printing sent direct to your end customer it won’t be tied back to us. Please state this in the “Order Notes” box on the checkout page when you place your order. In the rare event that a printing error has been overlooked by our strict quality control checks will be happy to offer a replacement. The faulty print must be returned to us and proven to be of inferior quality before any refund will be processed. We will then issue a refund including a reasonable amount to cover your return postage.